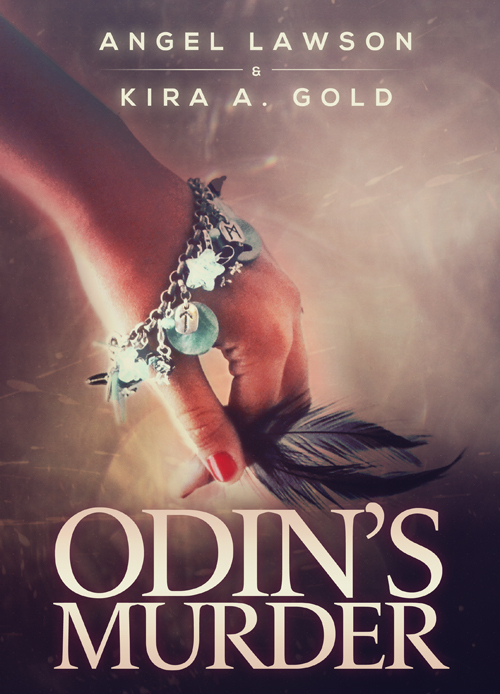 ODIN’S MURDER is no longer in print. I’ve left these entries up for those readers who have copies and enjoy Easter eggs and background info. I still have a few trade paperbacks squirreled away–catch me in person and I might have one! Ethan Tyrell has no idea how he got accepted to the Scholastic Honors Program for exceptional students, but going to college is a hell of a lot better than going back to a prison cell. Keeping his temper isn’t easy though, and keeping his hands to himself is especially difficult when he’s around his roommate’s sharp tongued and glamorous sister. Memory Erikssen is not the kind of girl a boy can forget; she makes sure of that. Quick with both a charcoal pencil and a lipstick, she won’t draw the same line or walk the same path twice. The tension grows explosive between these two when members of their team go missing, and they must learn to trust each other as they unravel a dangerous mystery that spans centuries of local and distant legends. This entry was posted in ODIN'S MURDER. Bookmark the permalink. I am so excited to read it, and the cover is gorgeous. I know the insides will be just as lovely! I’m jittering like a Pomeranian hyped on scooby snacks! I’m inappropriate for most audiences. What Fragrance would that Fictional Character Wear? A short story containing young lust, old books, and wild strawberries.